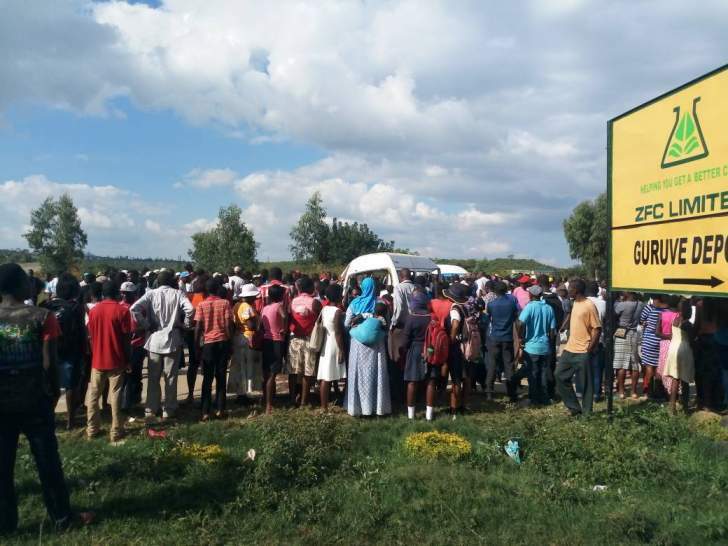 One person is feared dead when two commuter omnibus crashed in a head on collision this afternoon in Guruve . 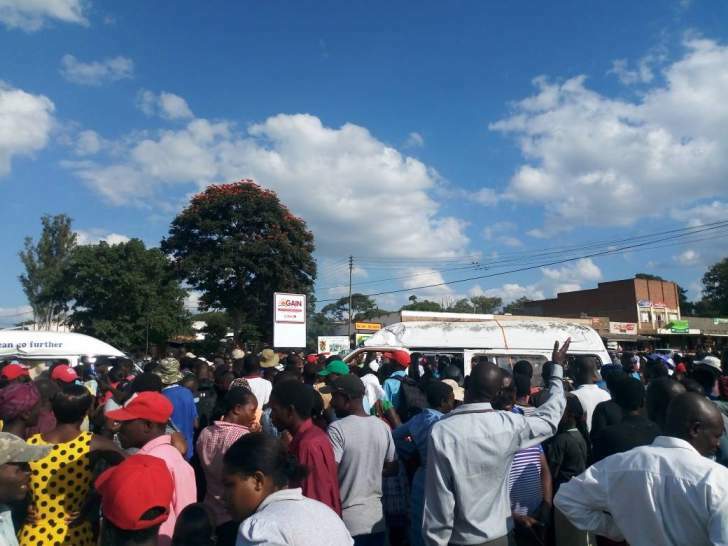 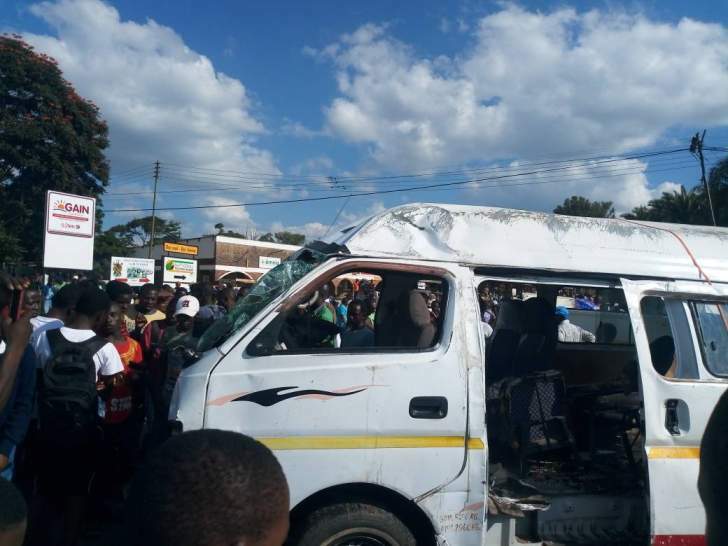 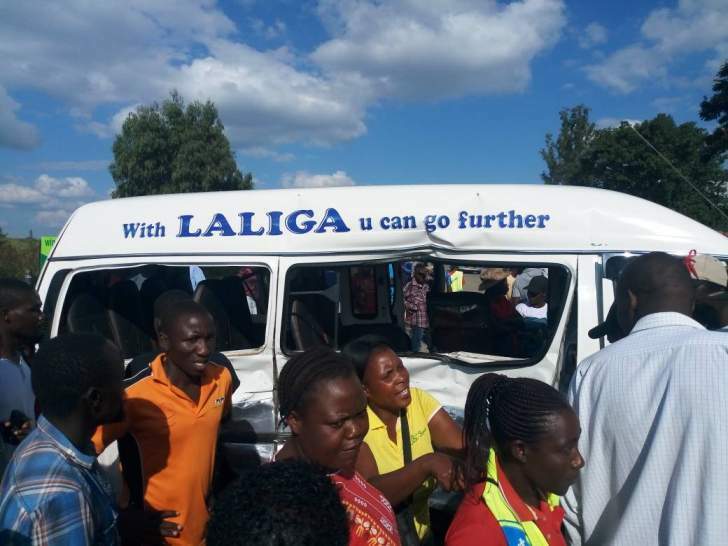 Eye witnesses allege a Harare bound commuter omnibus crashed with a Mushumbi kombi at Chivavaya night club. 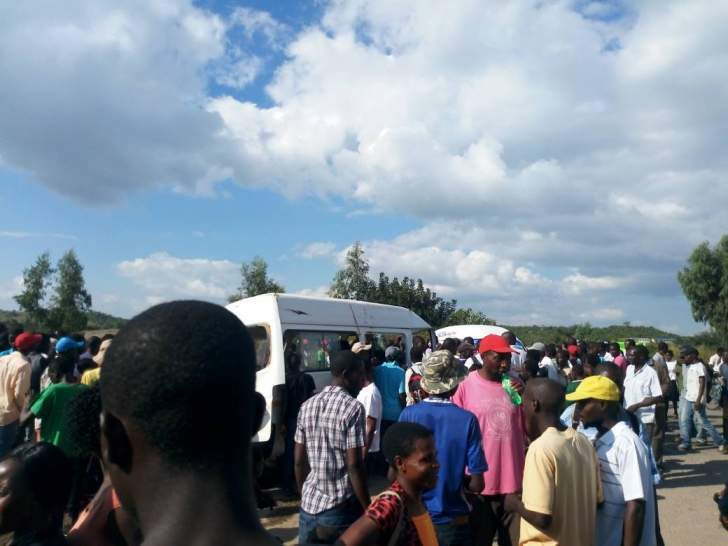 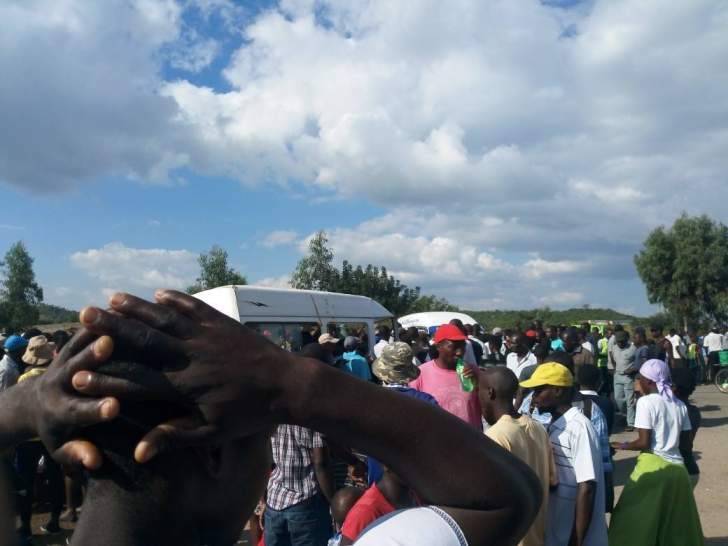 "A minor is said to have died in an accident that occurred minutes ago seven were seriously injured and ferried to Guruve hospital," a source told Bulawayo24.com.